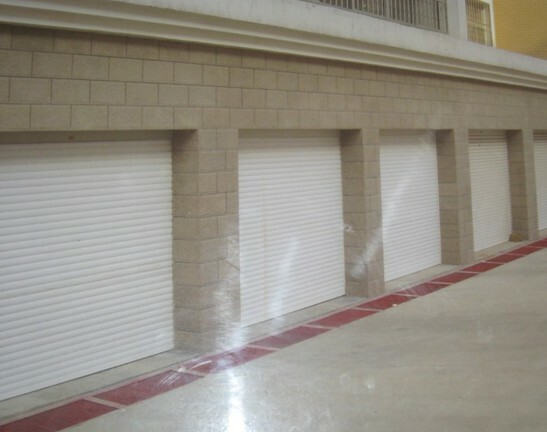 Roller - up Doors _Guangzhou OUAYNG Security and Building Material Technology Co., Ltd.
We supply rolling doors, roller-up shutters with high quality. Opening : Automatic or manually. 1. Being installed Inside or Outside or in the Middle. 2. Rolling to the upper part of the door, occupying less space and preventing the mud, dirt and snow or rain from coming inside. 3. It will return automatically when unexpected trouble happened in case to damage the vehicle and man, so that vehicle and man can pass without difficult. 4. The door is firmly and equipped with automatic alarm device, preventing against robbery or burglary, continuous alarming, ensures the safety of residence optional.